Note: You will be redirected to the ICA Memberclicks website for registration. Need to see what this training is all about? This is our core course which has had consistent rave reviews for more than 10 years! The curriculum is developed by a national team of trainers and consistently revised and updated on a regular basis. In this course you will learn three proven processes for activating group participation. You will also gain hands-on experience practicing methods and explore ways to apply them to your specific situation. 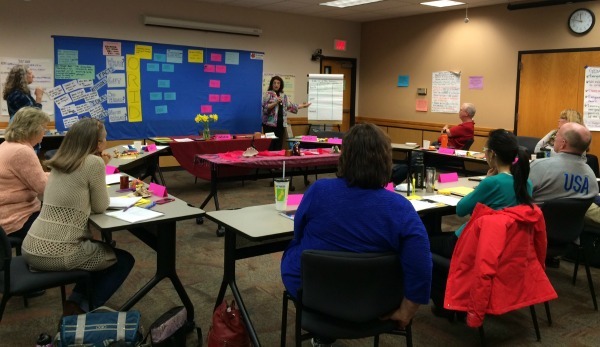 Learn a structured process that helps you plan and facilitate a meaningful exchange of ideas. Discover ways to involve every member in thinking through difficult issues. This process heightens your effectiveness in facilitating virtually every form of group communication. 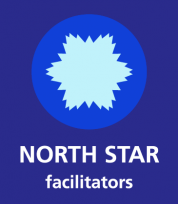 Master this powerful implementation planning process which enables you to help a group rapidly pull together an effective plan, organize needed resources and mobilize individuals’ energy into action. People who are actively involved in the leadership and facilitation of groups and teams including: Supervisors, executive directors, managers, professional facilitators, private consultants, training managers, educators, health practitioners, community specialists, concerned citizens and team members in high participation environments who need increased exposure to group participation methods to be effective. Group Facilitation Methods is the prerequisite for many other ICA listed courses, including Strategic Planning and Environmental Scanning Approaches. Certified Health Education Specialists (CHES) and Masters Certified Education Specialists (MCHES) earn 13.5 Continuing Education Contact Hours (CECH) for ToP Facilitation Methods recognized by the National Commission on Health Education Certification (NCHEC). Early bird pricing available up to 21 days prior to the training. CANCELLATION POLICY: Cancellations more than 10 days before the course start date will be refunded all but $150 of the registration fee. Cancellations 10 days or less before the course start date (including no-shows) will receive no refund. TRANSFER POLICY: To transfer to another course date and/or location, an additional fee of $150 will apply. Transfers and attendance must occur within 1 calendar year of the original course registration, and can be transferred no more than 2 times. If there is no attendance within 1 year or a transfer exceeds 2 times, the registration fee will be forfeited. Looking for In-House Training for Your Group? Generally it is cost effective if you have 16 or more people attending. 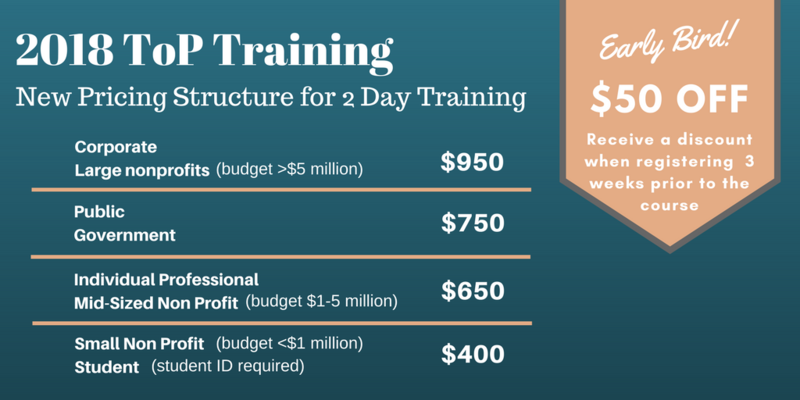 For example, the corporate cost for a 2 day in-house course for up to 20 participants is generally $14,400 USD in fees (includes 2 trainers, manuals, training supplies and royalty fee paid to ICA for intellectual property – excludes travel expenses). The rate is lower for government and not-for-profit groups. You provide the space (need long walls or a whiteboard to place sticky walls with painter’s tape; movable tables and chairs), the participants and the refreshments. We supply everything else! Please contact us if you wish to schedule a ToP course inside your organization.